These are a few shots I made during a trip to Boston to attend the National Air Traffic Controllers Association (NATCA) national convention. It was just couple of days with a busy itinerary, so I left the Olympus E-300 at home, since I didn't have much tourist time. I spent the trip trying to get the most out of my new Olympus Stylus 810. 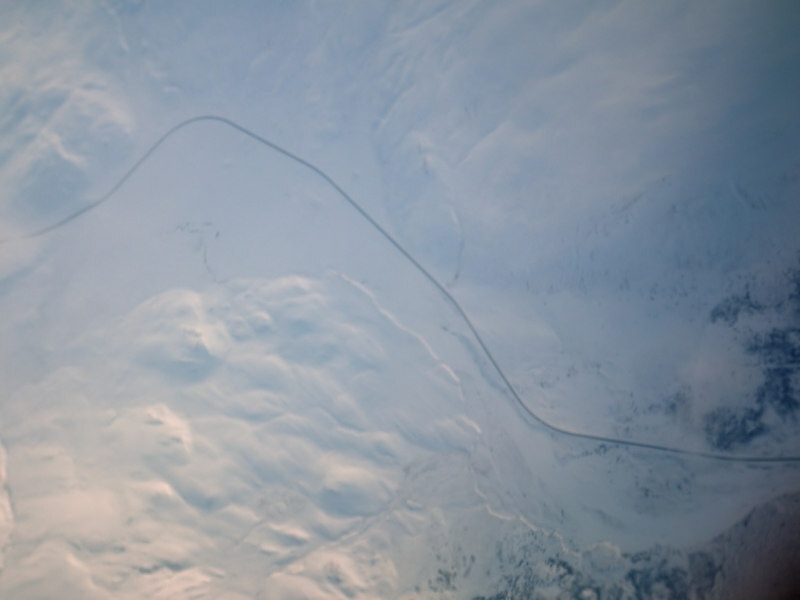 The AlCan Highway from 37,000 feet.